Automobile Dealers are going to benefit in GST regime! An article here claim so. There is good news for the importers/dealers as they would be able to claim the GST paid on goods imported/sold whereas currently, they are ineligible to claim the excise duty and VAT paid. 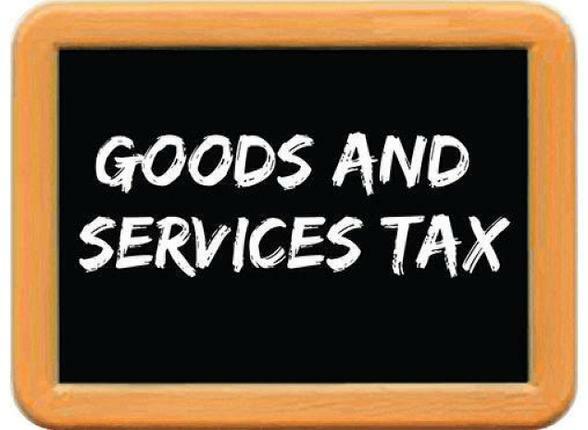 Excise paid on stock transfer will be covered by IGST under the GST law. 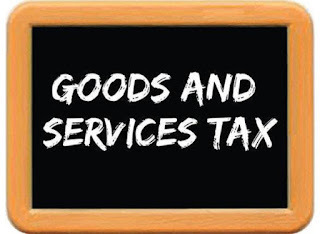 Advance received for supply of goods will also be taxed under GST. GST would help the manufacturers in procuring auto parts at a cheaper cost due to an improved supply chain mechanism under GST. Tax rate under GST is very supportive of Automobile industry. Tax is far lesser than what was paid earlier. On few companies which were getting huge benefit due to states incentives on Original Equipment manufacturer may not benefit much but overall Goods and Services Tax is very good for Automobile industry. Competent Automobiles Company Limited is engaged in trading and servicing of Maruti Suzuki vehicles. Can it benefit from GST? Profit Margin is very low. In that sense, you can struck in it too. It is not a recommendation but just a stock came into a category. Check for more.